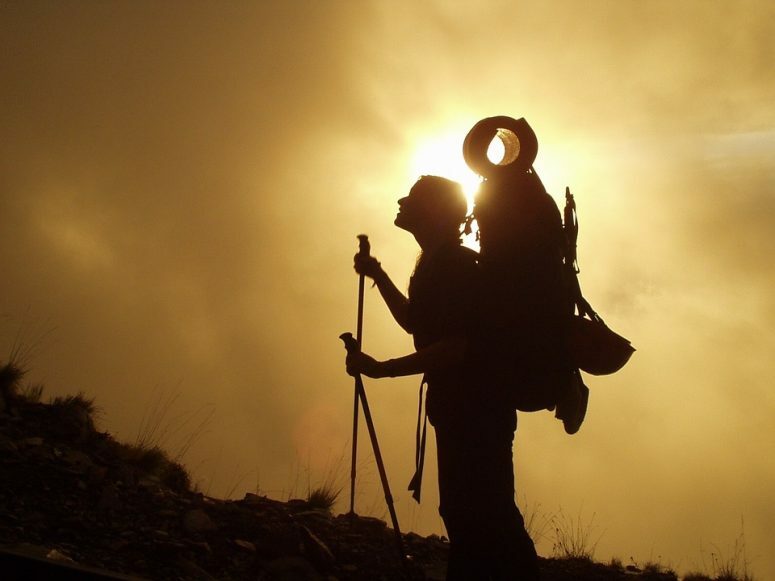 Trekking, for many, is a way to escape the hustle-bustle of cities and find oneself amidst nature. India is abode to some of the most demanding yet remarkable treks that are revered by trekkers from all across the globe. The country is engulfed by the Himalayas in Northern and the Eastern spheres and the Western Ghats in the South. Discover beautiful and adventurous trekking routes of India with Thomas Cook. So, if one has to choose a perfect trial to see nature at its best and throw in a little adventure, which place would it be? Here is a list of few enchanting trekking routes of India to take you to the stairway to heaven and show you adventurous side of holidays in India. 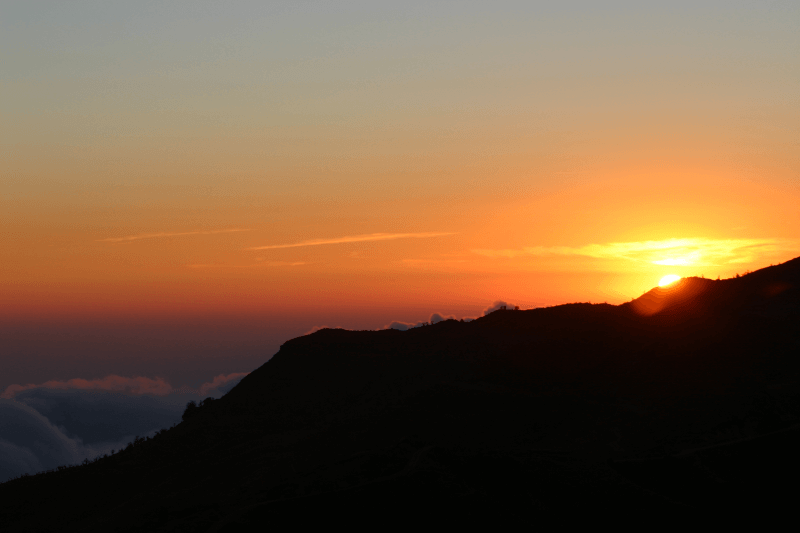 Sandakphu is situated on the edge of the Singalila National Park in Darjeeling, on the Sikkim- West Bengal Boarder. It is the highest peak in West Bengal at the point of Singalila ridge. The stunning view of the sleeping Buddha or Shiva can be seen from here. The trek for Triund starts from McLeodganj in Himachal Pradesh. Being a comparatively easy trek requiring much less time, it perfect for novices. This trek is less frequented and unexplored by Indian trekkers. One may run into quite a few foreigners on the way. When emperor Jehangir said about Kashmir ‘If there is paradise on earth, here it is, here it is’, he was not exaggerating. Among the most beautiful experiences that one can have in this region is the enchanting Tarsar Marsar Lake Trek. 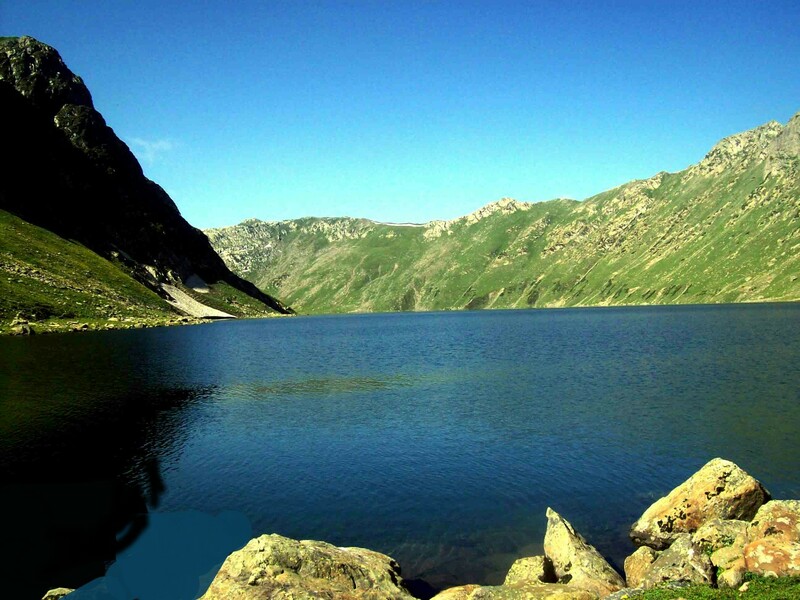 Tarsar and Marsar are two lakes nestled high amid the Kolohoi mountain peaks. Chaddar is one of the most arduous, yet mesmerising, treks in India. This trek is along the frozen Zanskar River in Leh, Jammu & Kashmir. The trek along this river offers some enthralling scenery along the way. 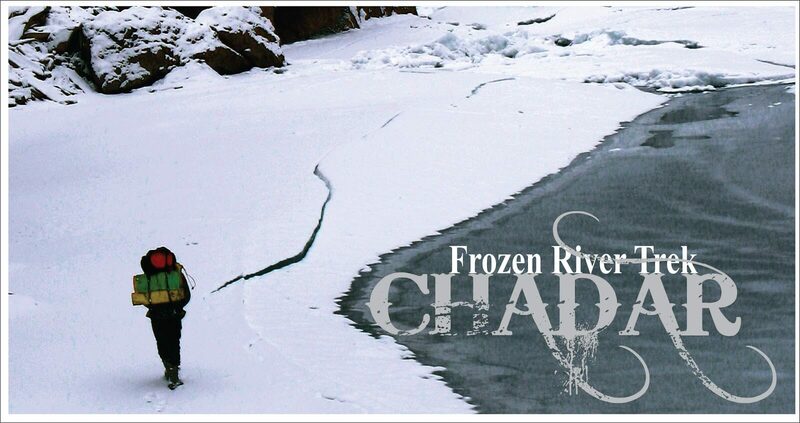 The Chaddar region is also referred to as Alaska of India, due to its extreme cold climate and sub-zero temperature. There can be no better way to hear the sounds of nature and soak in its unrivalled beauty, then to take a trek. So wait no more now, head out for a journey and fulfil your wanderlust! Looking for Trekking in India? Here’s a list of few trekking routes of India to take you to the heaven & show you adventurous side of India.